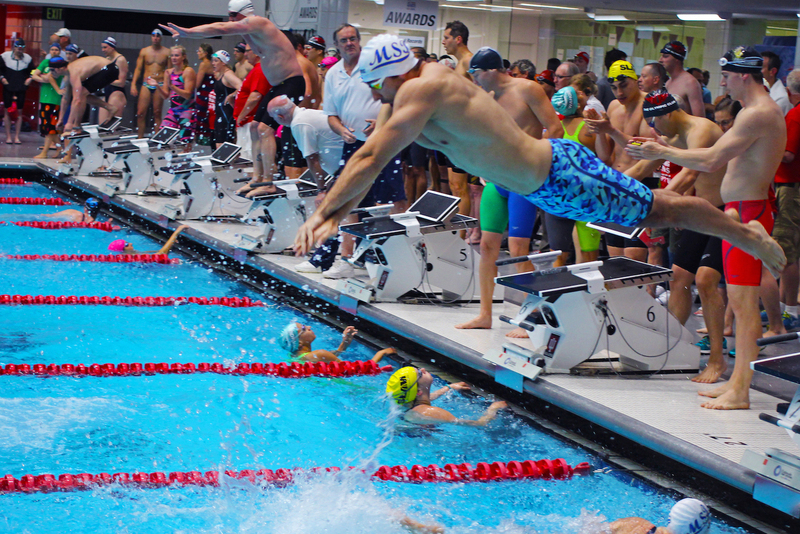 The 2019 U.S. Masters National Championships are next week, and Team MySwimPro is gearing up to race! We’ve put in the yardage, and our tech suits are ready to hit the water, thanks to our sponsor Funky Trunks. 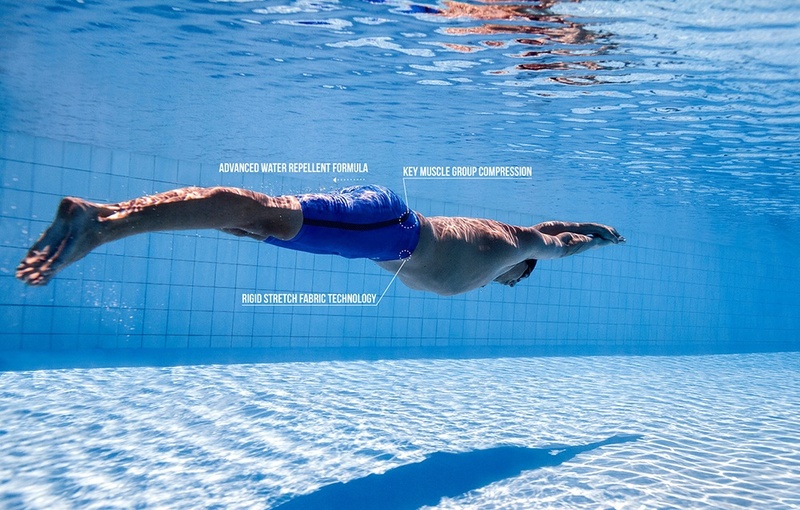 Check out the amazing benefits of swimming with a technical racing suit! What is a tech suit? A technical racing suit, also know as a tech suit, is a highly-manufactured compression swimsuit that helps you swim faster, glide longer, and reduce fatigue. They feature the latest rigid stretch fabric technology to mould the suit to the body with maximum compression. If you pair a tight tech suit with shaving your entire body, your body is leaner than ever and you’ll move quicker in the water. The tech suit favored by Australian Olympian Jack McLoughlin and World Championship medalist Holly Barratt, the Funky Trunks and Funkita APEX Predator is their best suit yet. Turn up the volume and let this new APEX Predator video get you pumped for US Masters Nationals next week! Tech suits are worn by men and women and come in a full range of options, including knee-length, ankle-length, and torso covering styles. Lighter textile fabric – these suits are water permeable, and repel water, which reduces drag. All technical racing suits need to be approved by FINA for them to be legal in a competition. You’ll notice this seal of approval if your suit has a black and white barcode it. Flatter stitching – To help with that gliding sensation in the water, these suits have flat stitching and heat-bonded seams so you’re smooth all over. Extra compression – These small and tight suits allow your body to be more streamline, and shape you in a way that helps you fatigue less and maintain speed throughout your race. More expensive – A tech suit is usually 10x the cost of a normal practice suit. Also, their lifetime is short. If you wear your suit more than a handful of times, they won’t hold their compression as much. Hard to put on – These suits are specifically designed to feel extremely tight. Make sure you allow yourself at least 30 minutes to dry off, put the suit on, then rest before your next race. Reduce fatigue – they keep your body alignment in check which helps improve your breathing. Psychological effect – you feel like a shark in it! When should I buy a tech suit? Tech suits are very expensive. We only recommend shopping for a tech suit if you are competing in a big important swim meet in a pool. They’re not guaranteed, but they can help give you that extra edge to swim faster in a race. These suits are not recommended for open water swimming. There are many different styles of tech suits that offer different colors, leg and body coverage, and features. We absolutely love the suits made by Funky Trunks and Funkita, and can’t wait to race in them next week!